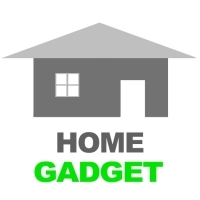 PDair have latest gizmos that make life simpler and cooler. 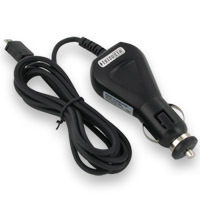 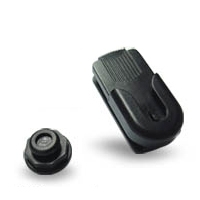 We provide the original car accessories and gadgets you won't find at the corner store, such as Car Mount Stealth, Car Holder, Car Charger, Car Charger Adapter, Cable, Replacement Belt Clip and other car accessories. 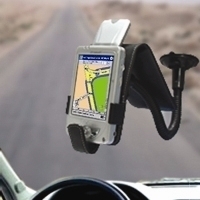 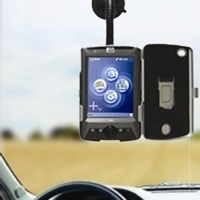 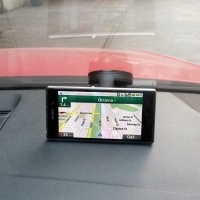 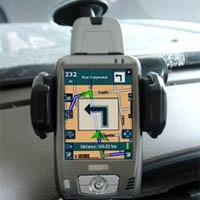 Find the best car gadget at PDair.